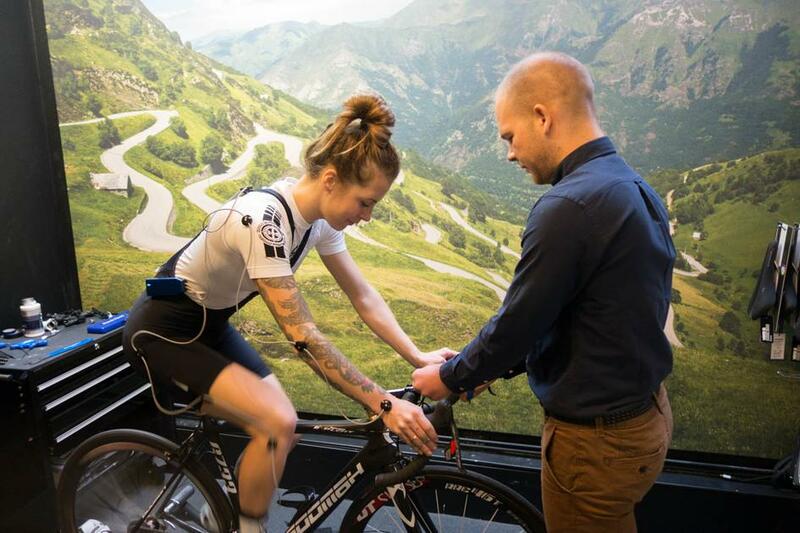 Assos ambassador Juliet Elliott was in the store recently for a bike fit. Juliet has been pretty busy on the bike for the last few years now, and can often be found on The Radavist or Brooks as well as writing her own award winning blog Bikes 'n' Stuff. 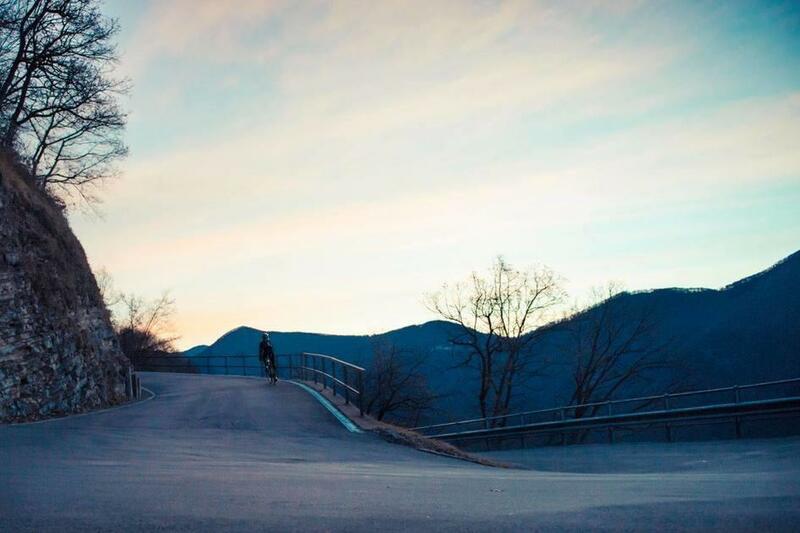 Despite undertaking an epic bike touring trip to Japan last year, as well as competing and now riding for Assos, Juliet had never had a fit. We'd been talking to her about the benefits, especially as she was experiencing some back pain on longer rides. 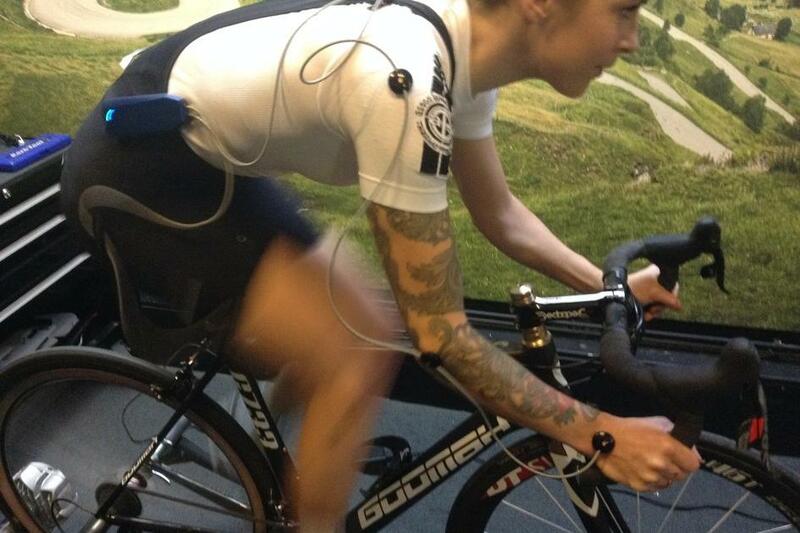 When she took delivery of her new Assos Goomah it seemed to be the perfect time to get her in for a full bike fit. Chris took the fit session and soon discovered quite a few issues. Juliet found out that her left tibia is half a centimetre longer than the other, so Chris began with shimming her shoe. Various other issues were discovered and addressed. It turned out my stem was far too short, I'd had my saddle too high and too far back, my cleats were in the wrong place, I lock my arms out, I have one leg longer than the other and my left leg is weak, so all in all, it was a very eye-opening day. After many adjustments, I left with a new stem, new cleats and shims, a new riding position, a lot of data and some advice and exercises. We'll be checking in with Juliet again in a few months, but she has already reported feeling the improvements. It feels good, I think the shim under my cleat is great and the longer stem means I'm less hunched. The saddle is much lower than it used to be which felt odd at first but now feels better. You can read Juliet's full blog here and of course feel free to contact us about getting your fit session booked.